Do you have a few free minutes on your hands? 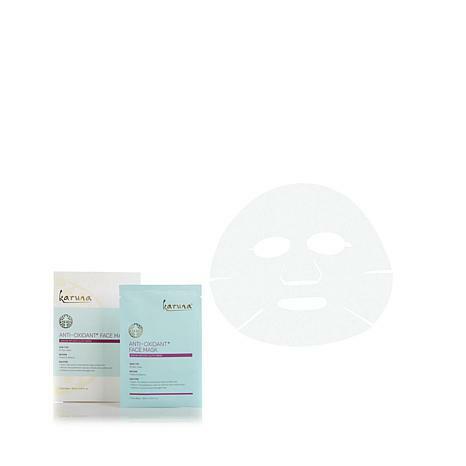 That's all you need to discover more beautiful, youthful-looking skin! 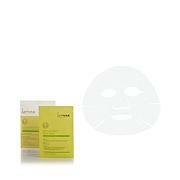 This serum-infused sheet mask helps give tired-looking skin a healthier, more glowing appearance. With no mess and no fuss, all you have to do is wear it for 10-20 minutes and peel it off — no rinsing required. Now that's what we call a beauty break!